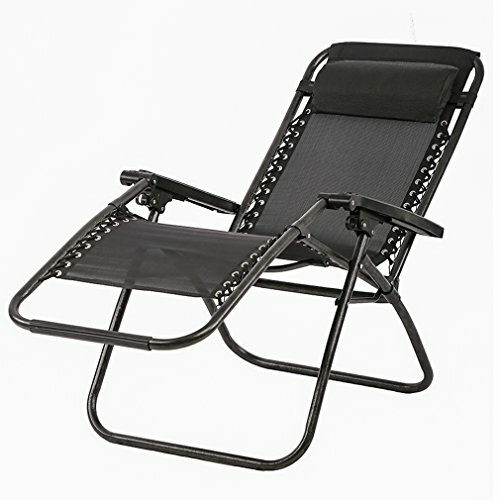 FDW Zero Gravity Lounge Chairs Recliner Outdoor Beach Patio Garden Folding Chair 031 by FDW at COTM Blog. MPN: ZC-H031-Black. Hurry! Limited time offer. Offer valid only while supplies last. This chair is great for any occasion, and easy to carry around with you. The portable option will let you open and fold the chair within seconds. This chair is great for any occasion, and easy to carry around with you. The portable option will let you open and fold the chair within seconds. This chair offers many reclining positions, and an adjustable headrest cushion for added comfort! The chair is powder covered to help reduce rusting. The weight capacity for these is: 250 pounds. We will guarantee that this chair will be well liked by not only you, but your peers to! Folding size: 37.4" X 25.6" X 5.5" / Expansion Size (Without Tilt):39.2" X 25.6" X 44.5"